David Feldberg’s First Big Win. 2002 Lewisville Open Disc Golf Event – Open Awards. Mace Man BIG SHOW event in Lewisville, TX 2002. I managed to win Intermediate and David Feldberg wins Open. Cam Todd, Vinnie Miller, MY HERO, Al Shack, David Greenwell, Juliana Korver, Todd Branch Eric McCabe. Media Day action! We caught up with David Feldberg and asked about his thoughts going into the historical event. Produced by SpinTV Media, All rights reserved. 2008 World Champion, David Feldberg joins us on Tuesday, January 26th for podcast number 71. Watch this Sublime Flight coverage of the lead card’s second round of the 2015 Block House Labor Day Open disc golf Tournament. 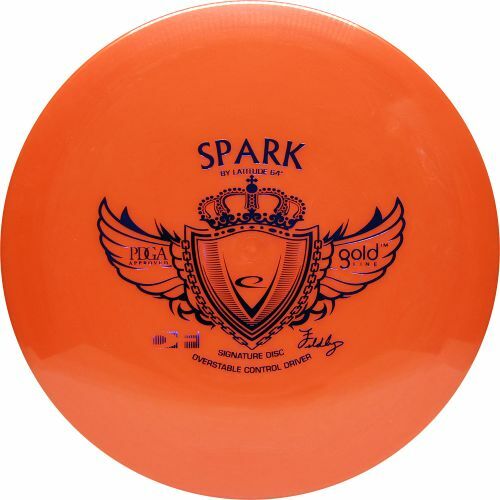 This Spike Hyzer A/B Tier event took place on September 5th and 6th. The lead card featured pros are Zach Melton, David Feldberg, James Conrad, Stephen Johnson and Ian Liddell. This round was played on the challenging DarkSide Course that features tight fairways and elevation changes. There were many birdies carded with one near ace, one Star Birdie and one amazing Eagle. The song is “Goodbye to Spring” Instrumental by Josh Woodward. Check out more of Josh’s music at JoshWoodward.com. There is an interview with David Feldberg at the end of the video. 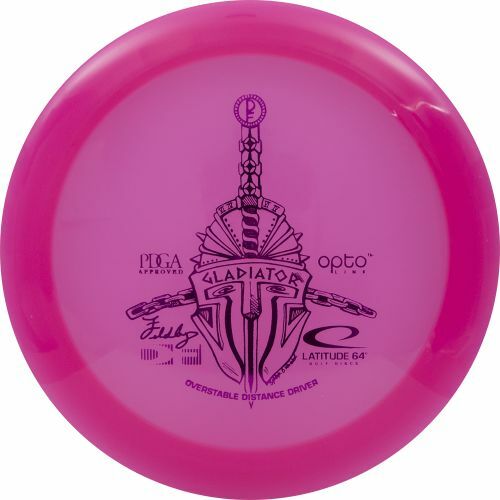 Stay tuned to SublimeFlight.com and Facebook.com/SublimeFlight for more disc golf. 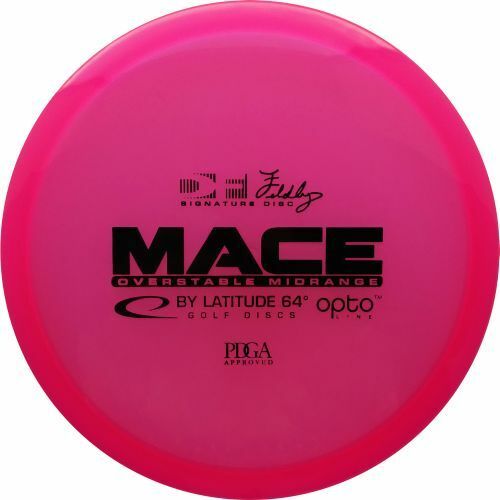 The first PDGA Major of 2015 will be played in extreme heat. How will the top players prepare for the heat and stay calm in the extreme conditions? 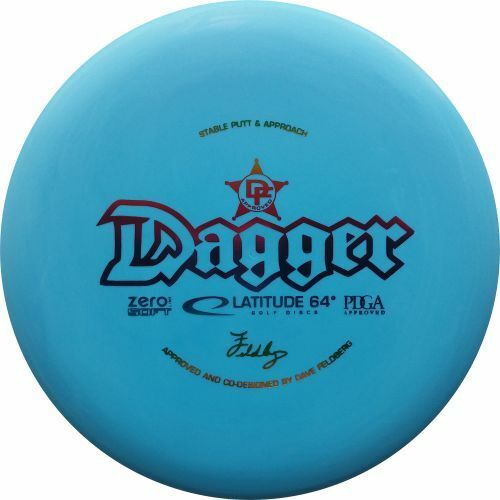 In this video Paul McBeth, Nate Doss, Ricky Wysocki and David Feldberg reveal their secrets and give you tips to improve your game in the hot weather. 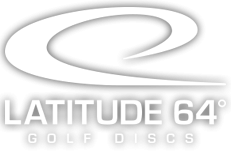 Dave Feldberg frequently discusses good and bad luck on the course but he will forever remember his final few holes during the third round of the 2014 Professional Disc Golf Association World Championships which was played at Trojan Park in Northern Oregon. Hole 16 requires a 235 foot downhill shot where a player must carry the water to be in bounds. Feldberg cleared the water and then some to card the ace. Congrats Dave on the great shot with his Sinus.